Today has been a pretty rough day. 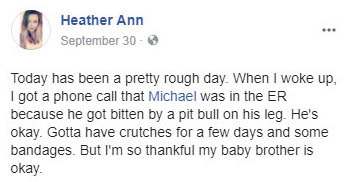 When I woke up, I got a phone call that Michael was in the ER because he got bitten by a pit bull on his leg. He's okay. Gotta have crutches for a few days and some bandages. But I'm so thankful my baby brother is okay. Bobbi Baker - Poor Mikey!!! I hope he gets to feeling better soon! Bobbi Baker- Whose dog, was it in our neighborhood? 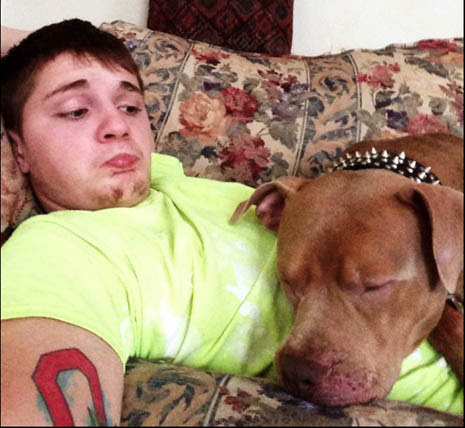 Ohio: Police won't charge Teddy Hagans for leaving his newborn son alone with his Pit Bull. 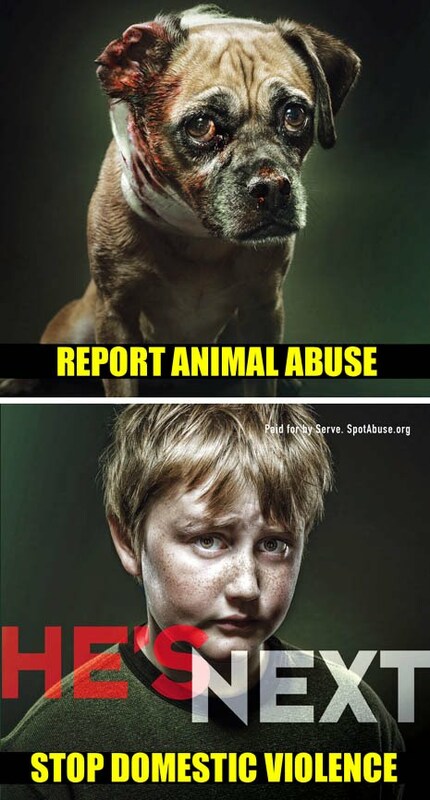 The Pit Bull mauled the baby to death. OHIO -- An Ohio father won't be charged after one of his dogs attacked and killed his newborn son. Teddy Hagans, 25, called 911 last Wednesday morning after he woke up to find his one-month-old son had been attacked by his pit bull. Hagans told the dispatcher that the baby was in his bassinet when the animal mauled him, the Columbus Dispatch reports. Hagans was asleep and did not witness the attack. 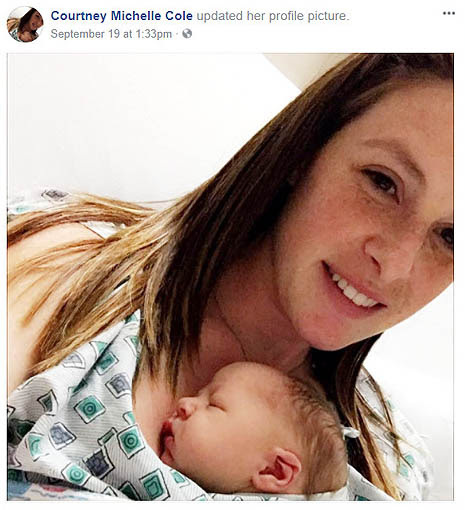 According to the outlet, a 911 audio recording revealed that at one point during the call the dispatcher asked the father if he needed instructions on how to perform CPR, but Hagans replied that the baby's injuries were too severe. County Coroner Jennifer Ogle said the newborn had severe puncture wounds on his head, WLWT 5 reports. The child was pronounced dead at the Mount Vernon home. The pit bull that attacked the baby and another dog were removed from the home. They have both been euthanized. 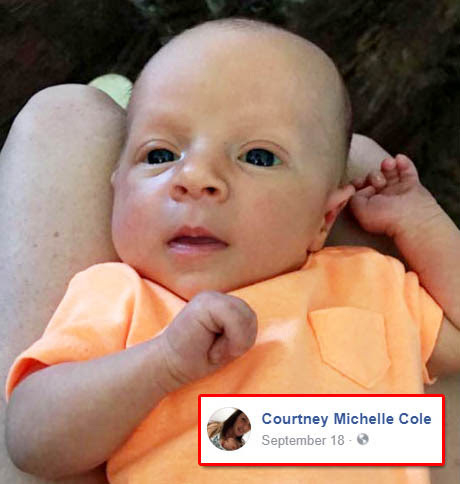 Courtney Cole, the baby's mother, was not at the residence when the attack happened. The Knox County Sheriff's Office said she also called 911 to report what happened after she learned of the incident. On Friday, it was announced that the father would not be facing charges. Knox County Prosecutor Chip McConville told WLWT 5 that after speaking with the coroner and the county sheriff's detectives there's no reason to believe that father "intended for his child to come to any harm." So there's no intent, of course. But if he left the baby alone with a tiger and took a nap, would it be different? Why or why not? 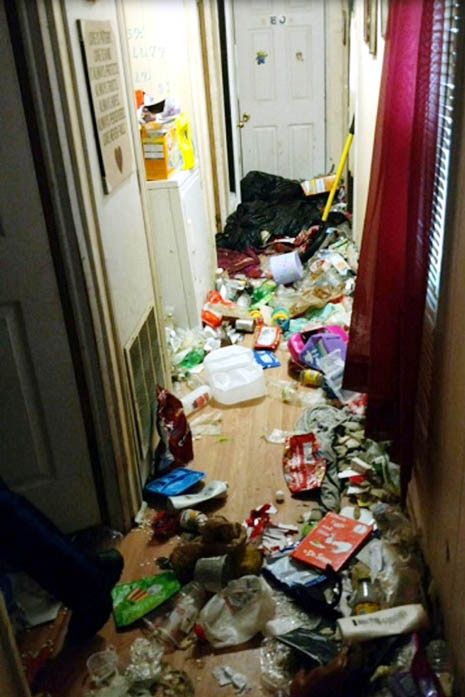 TENNESSEE -- Three people are in jail after police discovered a home where two children, including a baby, were living in deplorable conditions. Bartlett Police Department was called to a home on Mary Elizabeth Road on Friday for an animal cruelty complaint. 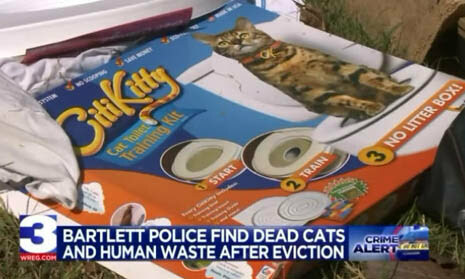 A man told police he went to evict the residents from the home when he found three dead cats in an upstairs bedroom. 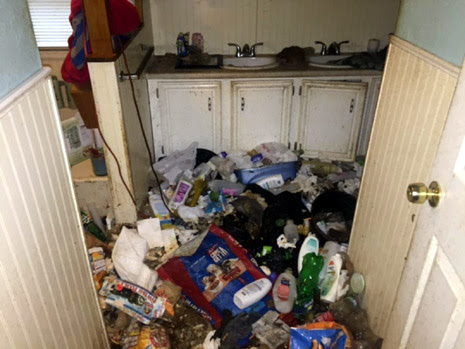 He told police one of the cats had been decaying for a long period of time, and after walking around the home, he found large amounts of human and animal feces and urine. 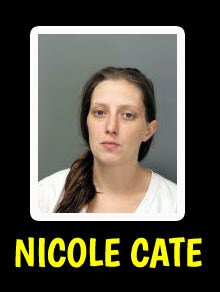 Police determined that Nicole Cate was living there with her two children, a 7-year-old girl and a 7-month-old boy. Police said both children were living with a large amount of feces and urine under their beds and throughout their rooms. 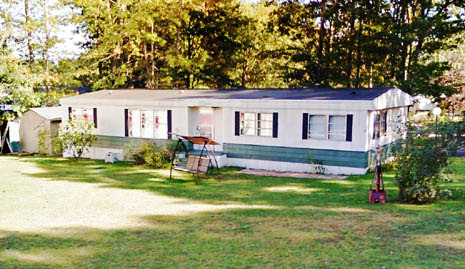 Police determined Cate, along with Rickey Moore and Winnie Kermick-Cate, intentionally exposed the children to awful living conditions. Police even found a rabbit roaming around the home, trying to survive. The police report also says Cate's mentally handicapped sister lived in the home but that her room was caged off. The report says feces were found on the wall and in buckets she reportedly had to use to go to the bathroom. Police say Kermick-Cate is also her primary caregiver. That's why she's also charged with aggravated adult neglect, according to the police report. Police said Kermick-Cate's daughter was living in a room she never left. The room contained feces and urine stains on the walls and in a pile on the floor. 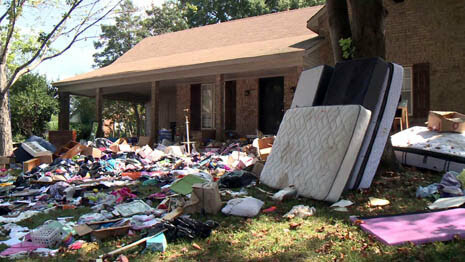 Moore told police he knew the home was disgusting; he had been living there on and off for two years. He said during that time, he never saw anyone give Kermick-Cate's daughter a bath or give her the opportunity to take a bath. He also told police she was locked in the room like an animal, even describing a time he repaired the lock on her "cage." Moore told police he knew what was happened to her was wrong, but he didn't believe he had the right to say anything about it. The two children and 33-year-old were released to live with the children's uncle. Nicole Cate is charged with three counts of aggravated cruelty to animals and two counts of aggravated child abuse and neglect. 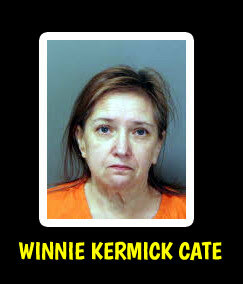 Winnie Kermick-Cate is charged with three counts of aggravated cruelty to animals, two counts of aggravated child abuse and neglect, and one count of willful abuse, neglect, or exploitation of an adult. Rickey Moore is charged with three counts of aggravated cruelty to animals and two counts of aggravated child abuse and neglect. One more thing to note, the police report says Moore has a warrant out of Bartlett and a felony warrant out of Tipton County. On 09/22/2017 at 18.00 hours, Officer B Stevens (BS459) responded to an animal abuse complaint at 3088 Mary Elizabeth Rd. On arrival contact was made with the complainant, Vic Thayer, who stated he is a process server for Shelby County and he was at the above residence to evict the residents. Also on the scene were workers for the property management company who were assisting in the eviction process by removing all of the resident’s belongings and placing them on the front lawn. Upon entering the residence, Mr Thayer was immediately overwhelmed with the smell of feces and urine throughout the residence. 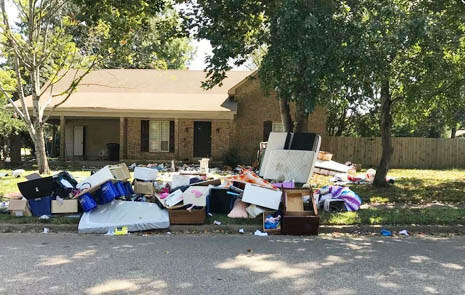 He stated that he had difficulty making his way into the residence due to the large amounts of trash that was blocking the front door. Once his crew got into the residence and starting clearing out the furniture, they noticed large amounts of animal and human feces in piles throughout the entire house After several hours of emptying the residence, Mr Thayer and his crew located three (3) deceased cats in an upstairs room above the carport. At this time, he contacted BPD and animal control He then located a rabbit that was running loose throughout the residence. Officer Stevens arrived on scene and spoke with Mr Thayer Officer Stevens was able to view a video that Mr. Thayer took upon his initial walk-through of the residence. The video showed boxes and trash stacked halfway to the ceiling in the upstairs room where the deceased cats were found. 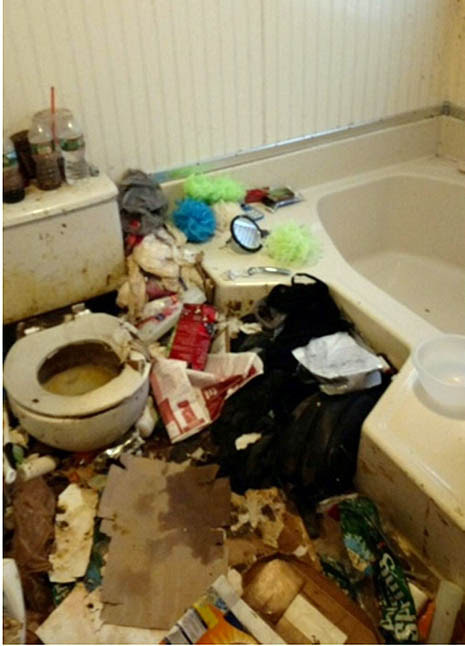 Officers conducted a walk through of the residence and observed stains on the walls, carpets, ceilings, and floors of feces and urine throughout the entire residence. Officers were only able to stay inside the residence for short periods of time due to the overwhelming smell of feces and ammonia from the urine. Officer Stevens made contact with one of the residents/suspect, Nicole Cate. 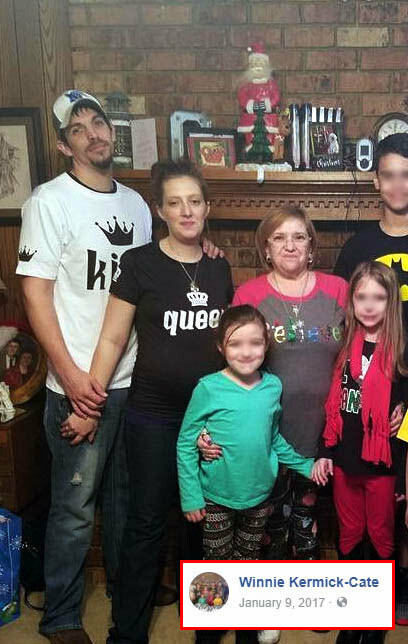 Nicole stated that she lives at the residence with her husband/suspect Rickey Moore, her daughter/victim __ (age 7), son/victim __ (age 7 months old), her mother/suspect Winnie Cate, and her disabled thirty-three (33) year old sister/victim Amanda Cate. Nicole and her husband/suspect, Rickey Moore, live in the upstairs room to the right with their 7 month old son. Their daughter/victim, (age 7), lives in the upstairs bedroom to the left Nicole’s mother/suspect, Winnie Cate, lives in the back downstairs bedroom. The victim Amanda Cate, lives in the front downstairs bedroom next to her mother, Winnie. In Amanda’s room, Officer Stevens observed rings on the carpet floor from a 5 gallon bucket. Mr Thayer stated that the buckets were removed from the house but that they contained human feces and urine next to where the bed was located. Feces and urine were on the wall and in a pile around where the bucket was located. Amanda was not on scene at the time of this report, but Nicole advised that she is severely disabled and has the mental capabilities of a four-year-old. Amanda’s mother/suspect, Minnie, has custody of her and is her primary caregiver. She further stated that Amanda stays in her room, does not leave, and will use the buckets to defecate in. Officer Stevens observed a large pile of animal feces and urine in the upstairs room where the deceased cats were located. One of the cats had decayed to the point in which it’s bodily fluid had begun to seep into the floor. The urine had also seeped through the floor and was leaking down the wall and ceiling into the room located below. 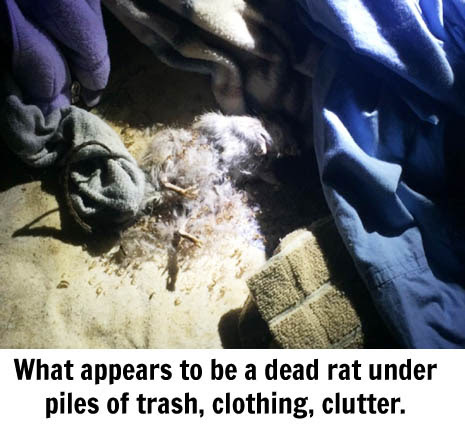 In the 7-year-old’s room at the top of the stairs, officers observed a very large pile of animal feces underneath where her bed was located. Officer Stevens made contact with Rickey. who stated that he knows the house is disgusting and stated that he has been living there on and off for two years. In the two years that he has lived there, he has never seen anyone give Amanda a bath or give her the opportunity to take a bath. He stated that he has had to fix the gate on her “cage” before, but he does not go into her room very often. When asked about the “cage”, Rickey stated that Amanda was locked in her room like an animal and she was never able to get out. He knew that what was happening to Amanda was wrong, but he didn’t believe that he had any right to say anything about it. 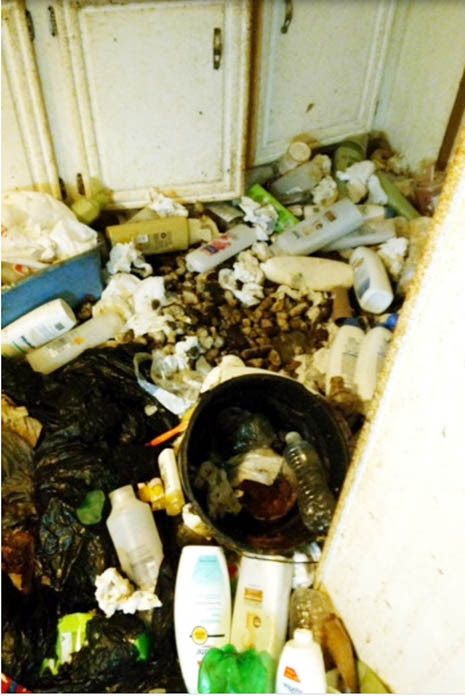 Due to the residence having a large amounts of trash, human and animal feces throughout, and three deceased cats, officers determined that the two small children’s health and welfare were in danger. Both juveniles could not care for themselves, due to their ages. 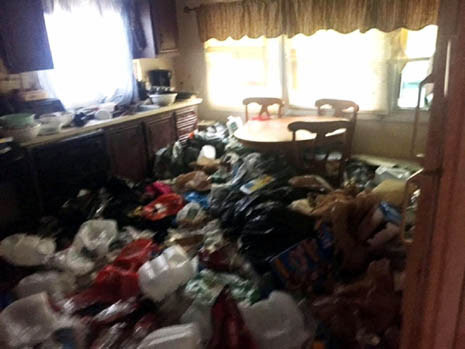 Furthermore, officers determined that the suspects intentionally exposed the children and disabled adult to horrible living conditions that constitute a gross deviation from the standard of care that an ordinary parent or custodian would exercise under normal circumstances. Rickey Moore and Nicole Cate were placed under arrest and both charged with Aggravated Child Neglect x2 and Aggravated Animal Cruelty x3. 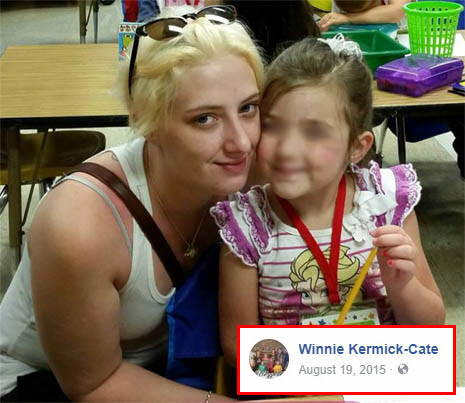 Winnie Kermick-Cate was also placed under arrest and charged with Aggravated Child Neglect x2, Aggravated Adult Neglect and Aggravated Animal Cruelty x3. 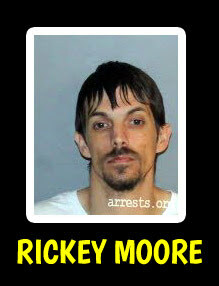 A computer search also revealed that Rickey Moore had a current felony warrant out of Tipton County and a FTA (Failure to Appear) warrant out of Bartlett County. All three suspects were transported to the Bartlett Jail Animal control disposed of the dead cats and took the surviving rabbit to the animal shelter. Detective Dunlap was contacted and made scene. He spoke with the complainant suspects, and animal control. He took digital photographs on scene and placed them into evidence. Mr Thayer also provided digital photographs from inside the residence and they were placed into digital evidence. DOS was contacted and advised of the situation. The DOS agent provided report #745830988. 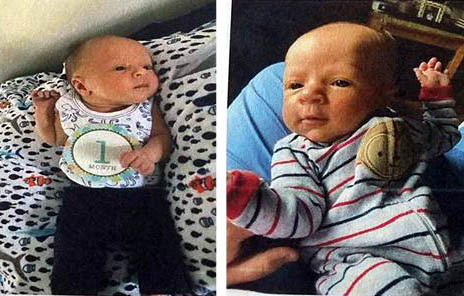 Amanda and the two juveniles were released to their maternal uncle, Kirby Cate. VERMONT -- A man who went to mow a lawn made a gruesome discovery-- dozens of dead animals inside a South Hero home. He says the trailer's windows were shut and there was no power. Then, he went inside. "The smell and the devastation, it was really bad," David Gardner said. 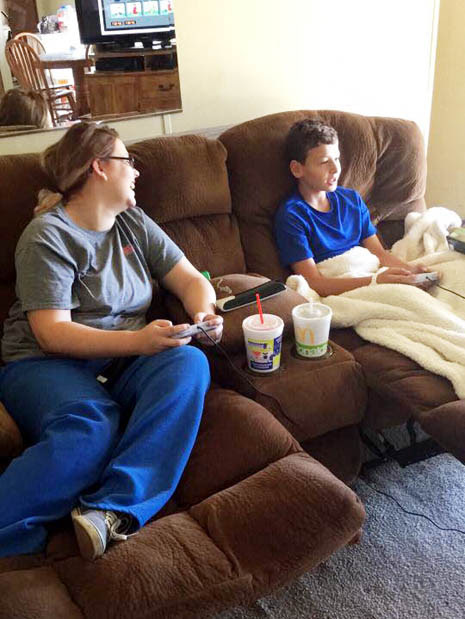 "My lungs were not right for three days after." The smell of 80 dead animals inside the house is something Gardner can't forget. "When I went in, I found a lot of dead animals in cages and a lot of flies and a lot of fleas," he said. 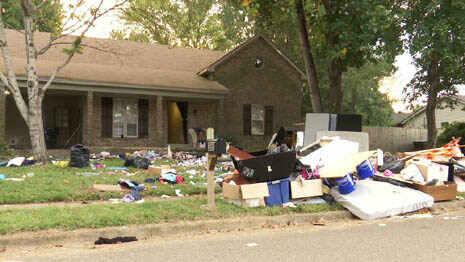 Gardner and his family were renting out the home to Ashleigh Tillson, 30. 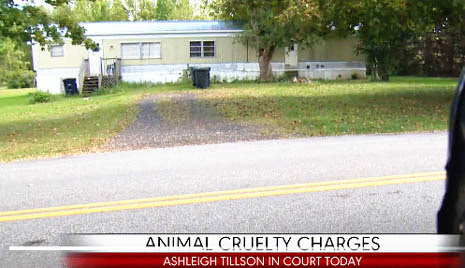 Tillson now faces cruelty charges after police say they found 88 animals inside: birds, reptiles, fish and small mammals. All but eight were dead. The Grand Isle Sheriff's Department says cases like this are rare in this community and this is the biggest one that they have seen. The lead investigator for the Humane Society says it's the saddest case they have seen. Neighbors and people who frequently visit the area say they had no idea what was going on here. "I didn't think anybody lived there," said Cyndi Reynolds of South Hero. Polly Lee-Milton frequents the area to visit the graveyard across the street. "I never saw any activity or anything," Lee-Milton said. Travis Dubuque was picking up the propane tank at the property after he disconnected it over a month ago. "It was bad a month ago; I had no idea what was going on inside the place," he said. When WCAX News checked out the home, there were flies everywhere and a rotten smell emanating from the house. But we couldn't see inside because the building is boarded up. Gardner says that he knows Tillson. She is his cousin's daughter. Gardner tells me he thinks she had good intentions and things just got out of hand. Right now, his focus is on the animals. "Our concerns were the animals on the inside and that's all it really comes down to is that," Gardner said. Ashleigh Tillson is due in court in three weeks. We first reported on Tillson's arrest Wednesday night. Since then, we've heard from several of people who gave their animals to Tillson who are concerned about their welfare. We know that two rabbits, four lizards, a hedgehog and a chinchilla survived. They were taken to the Chittenden County Humane Society. We're told some of the animals are now staying with the volunteers who rescued them. 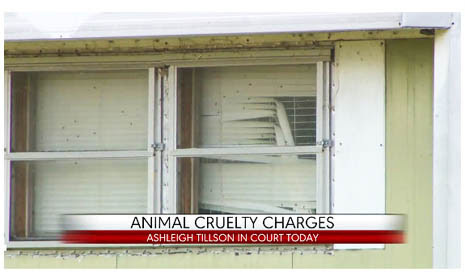 Vermont: Ashleigh Tillson charged after 80 dead animals found. Ex-boyfriend reported her to Animal Control nearly 6 months earlier; they did NOTHING. 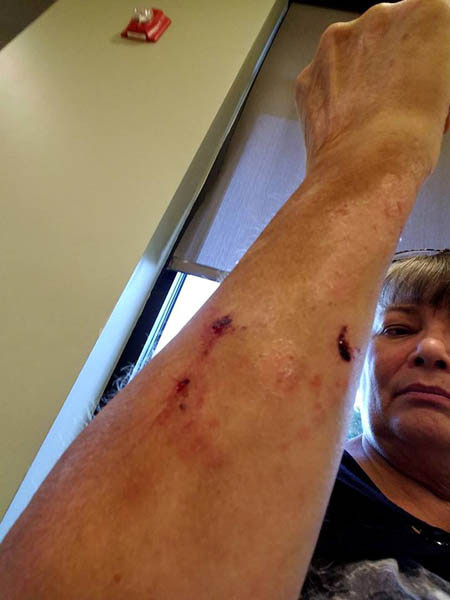 Ohio: Woman justifies Pit Bull attacking her by claiming it was a rescue that had been abused. Yeah, right. Got bitten by a pit bull!! No. Not on the job! That'll teach me to give random dogs treats!! Even though his human told me "He doesn't bite"! I was over due for a tetanus shot anyway! Also got a prescription of antibiotics. Ann Hershberger - Just want to thank you all for your "get well" wishes. Yes. It was REALLY scary!! Thank goodness she was able to pull him away before he did more serious damage!! I was bitten by a Great Dane several years ago, so I do realize how fast it can get infected... I will definitely be watching for that! And no, Erika Hahn.... I still love ALL dogs... including Pittys. I don't even think this Pitbull is bad... I found out that he is a rescue & he was abused. I'm not sure what I did to make him "react"... but I don't hate him. VERMONT -- A South Hero woman is facing animal cruelty charges after 80 dead animals were found in her trailer on South Street, the Grand Isle County Sheriff’s Department said Wednesday. 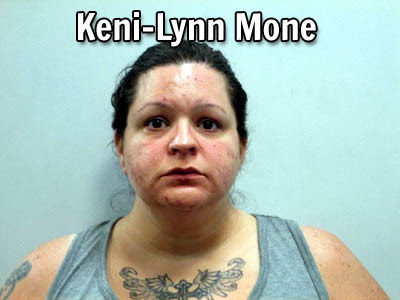 Ashleigh M. Tillson, 30, is due in Vermont Superior Court in North Hero on Oct. 19, Sheriff Ray Allen said. Allen said the dead animals included rabbits, ferrets, guinea pigs, birds and reptiles. Eight other animals – four lizards, two rabbits, one hedgehog and one chinchilla — were found alive last Thursday, Allen said. The story was first reported by The Islander newspaper in North Hero. 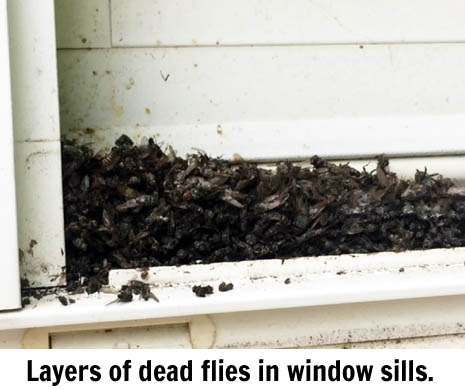 The landlord reported checking the property and spotted the windows covered with flies, the sheriff’s department said. The tenant had been absent for some time, the sheriff said. “The landlord entered into the trailer and was overwhelmed by the odor inside,” Allen said in a statement. The landlord reported seeing numerous animal cages and dead animals inside. Deputy Sheriff Jason Essinger, South Hero Town Constable Everett Dubuque and Health Officer Anne Zolotas all responded to the scene, the sheriff said. The Humane Society of Chittenden County removed the dead animals and planned to examine them, Allen said. “There were some ferrets that were nothing left of them but fur and bones,” said Dr. Peggy Larson, a veterinarian, according to WCAX-TV. The personnel from the various agencies wore respirators and protective clothing to search the trailer for animals with the tenant’s permission. Allen said there was no electricity and all the windows were closed at the trailer, which is across the road from the South Hero Cemetery. 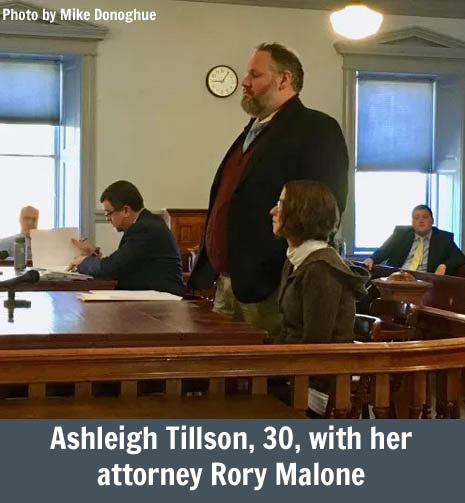 Tillson’s ex-boyfriend told investigators that she would ask him for money for bills but would use it to buy more animals. Quicker action by animal control could have made a difference here. 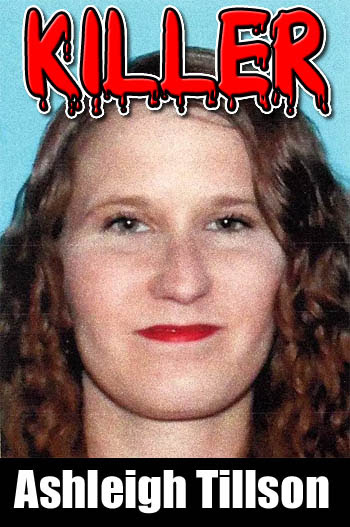 Court documents reveal that Tillson's ex-boyfriend called Grand Isle animal control back in May but got no response. FLORIDA -- Steven Richard Belisle, a 27-year-old resident of Central Avenue in Flagler Beach, is facing a felony aggravated battery charge for allegedly striking and throwing an object at his 31-year-old girlfriend, and pummeling and kicking her pit bull after the dog lunged at him in an apparent effort to protect his owner from Belisle. 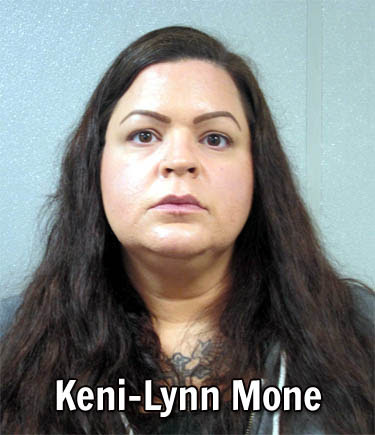 On Sept. 23, officers were dispatched to 312 S. Second St. in Bunnell in reference to a physical disturbance after the victim, Lisa Martinez, 31, got home from work. Martinez said Belisle, her boyfriend of three months, was at her apartment. The two were sitting outside talking when, she told police, Belisle accused her of cheating on him with one of her coworkers. (They both work at different bars in Flagler Beach.) She asked him to leave and tried to go into the apartment. They struggled. She managed to get away, go in, and lock the door. But he had a key and let himself in. “The argument continued to escalate from there,” Belisle’s arrest report states, with Belisle allegedly striking the woman in the face with the backside of his hand. At that point the woman’s gray pit bull lunged at Belisle, the report states. Belisle, according to the woman, then “turned his attention to her dog and started striking it with a closed fist with both hands,” and he continued to strike the dog “as hard as he could,” in the woman’s words, reportedly following the dog into another room as he continued to do so. The woman told police that Belisle “was also kicking the dog”. 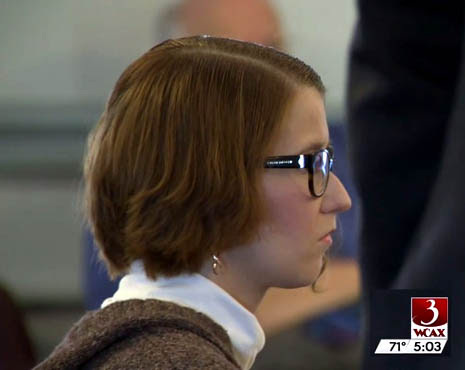 The woman said she was able to stop Belisle and the argument cooled down, only to re-escalate when Belisle tried to use his phone and the woman broke a portion of it when she tried to take it away from him. He became “really pissed,” in her words, and started throwing candles and glass vases around the apartment, breaking them. When Belisle allegedly pushed the woman out of the way as he tried to leave the apartment, the dog lunged at him again, but somehow, the report states, Belisle “started to again strike her in the face, causing her to fall to the ground,” the report alleges, referring to the woman, “and stated that he would ‘beat up’ both her and her dog.” Belisle also fell, giving the woman an opportunity to call 911. She tried to block Belisle’s way when he tried to leave after that because, she said, she didn’t want him leaving before police showed up. But he did. She said he pushed her out of the way, opened the door, and allegedly threw a 20-ounce “Yeti”-stile stainless steel container full of alcohol at the woman’s head. She was about three feet from him. 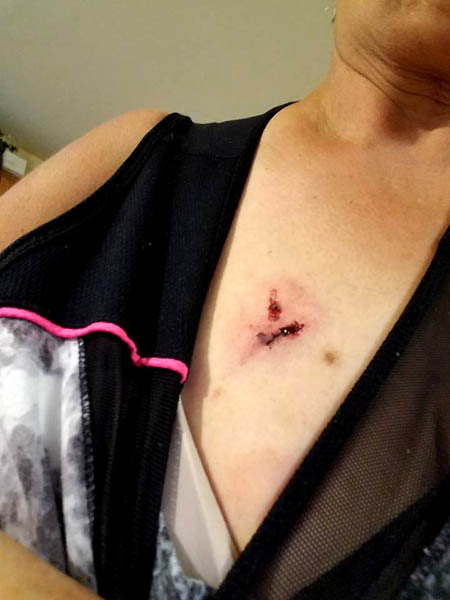 Police noted a 2-inch knot or swelling on the back of her head, a 5-inch red and purple bruise on the inside of her right bicep, redness and swelling on her face, a small laceration on her lip, and a limp, as she had twisted her ankle when she’d fallen. 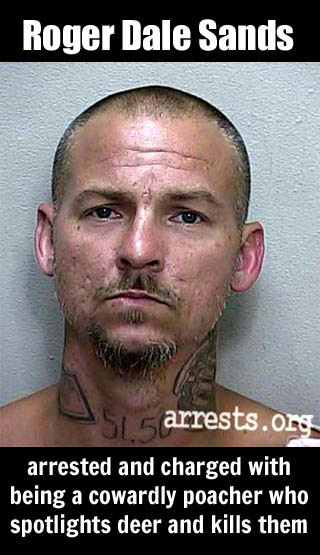 Several attempts to locate Belisle failed that morning, but he was found on Sunday and booked at the Flagler County jail that afternoon on a cruelty to animals charge, a third-degree felony, and an aggravated battery-domestic violence charge, a second degree felony. 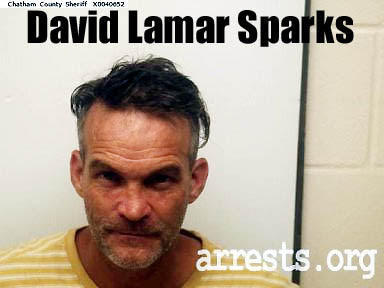 He posted $7,500 bond and was released Monday, September 25 and is awaiting trial. Belisle's previous arrests include an arrest on January 16, 2016 for Possessioin of Marijuana and DUI. He was also arrested on July 13, 2017 for violating the terms of his probation for the drug and drunk driving charges. 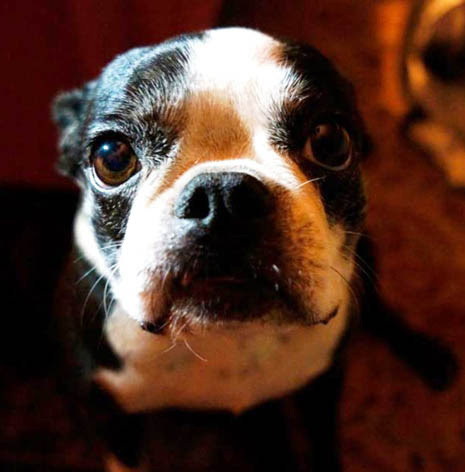 My precious dog Stella died today. Stella was mauled by a pit bull that broke into my friend's yard. Her intestines were exposed when I found her. Her name was Stella Luella. 12 yrs of a healthy,strong, and feisty dog. My little best friend as I journeyed through life as a single women. My first thought was I can't survive this, but an instant later I thought yes I can. The pain is unbearable right now. She suffered with a terrible dog attack, then died finally from a stroke, the whole experience was ugly. Nothing pretty about death for people or beloved animals. I think the pain in life gets you ready for your own. Yes, I have lost parents and that was even more terrible. 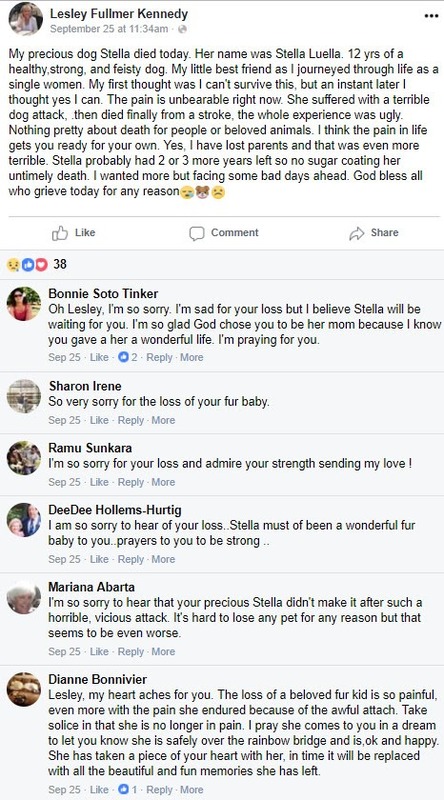 Stella probably had 2 or 3 more years left so no sugarcoating her untimely death. I wanted more but facing some bad days ahead. 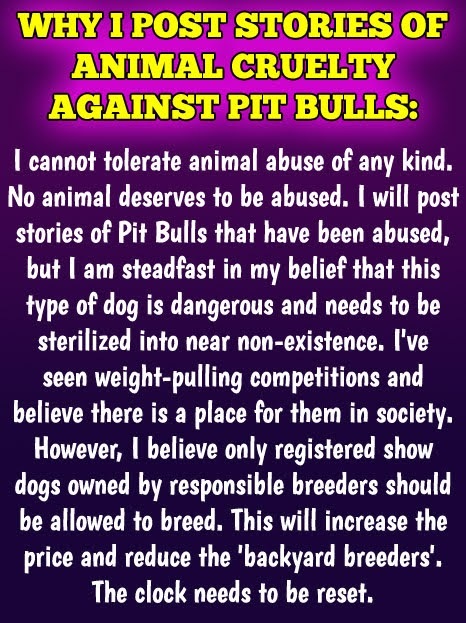 California: "My dog Stella was mauled by a pit bull... Her intestines were exposed when I found her. " 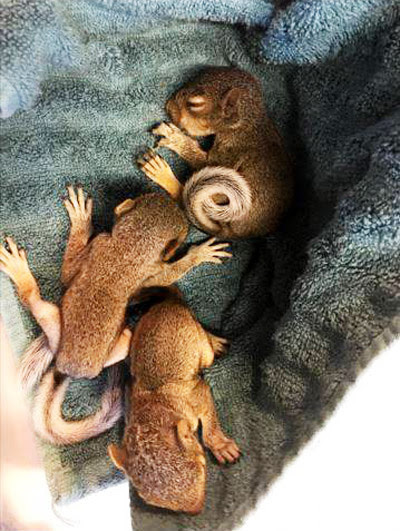 California: Boston Terrier lucky to be alive after she was "almost eaten alive by a pit bull 2 days ago"
Squirrel Rescue - OCSO Deputy Michael Esneul located these 3 baby squirrels in the closet at our Baker Substation. They were found in a small hole just above the hot water heater. 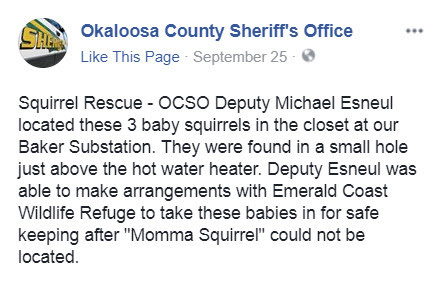 Deputy Esneul was able to make arrangements with Emerald Coast Wildlife Refuge to take these babies in for safe keeping after "Momma Squirrel" could not be located. 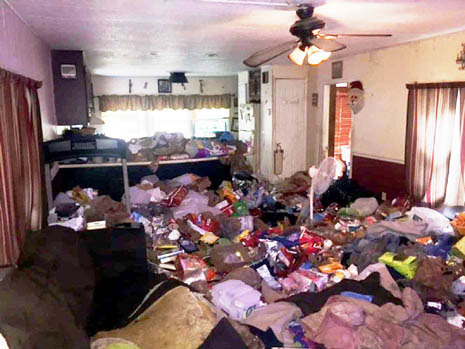 NEW HAMPSHIRE -- As the child endangerment case involving a trash-filled Rochester home gets closer to trial, authorities have arrested the resident for a second time in order for prosecutors to seek harsher misdemeanor penalties. 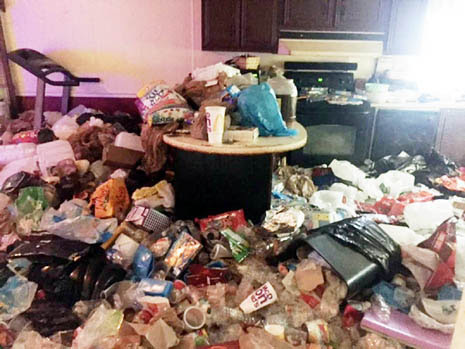 Keni-Lynn Mone, 33, of Rochester, had been charged June 23 with two counts of child endangerment and one count of animal cruelty, all misdemeanors, after the city found nine months of trash and animal waste inside her 7 South Blueberry Lane manufactured home. 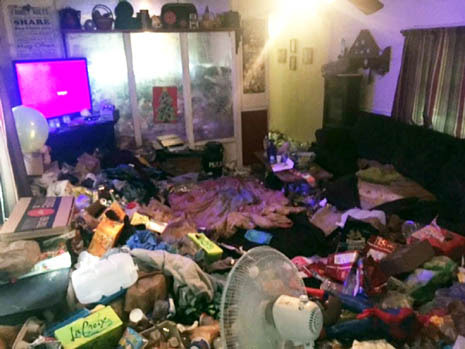 Due to the conditions, the Division of Children, Youth and Families removed a teenage boy and a preteen girl from the home, while animal control officials removed a dog and a cat, police have said. Prosecutors intended to seek Class A misdemeanor penalties on the child endangerment charges, which are normally Class B offenses. However, because they never filed a notice of intent to do so, Mone’s original charges had to be dismissed and Mone had to be re-arrested on Aug. 18, according to police. Police said that Aug. 18 arrest, which occurred when Mone turned herself in that day, will allow prosecutors to seek the Class A offenses when Mone’s case goes to trial in Rochester District Court on Sept. 12. Mone was arraigned on the new, but identical, set of charges on Monday. Her previous bail conditions weren’t affected by the second arrest, according to court records. Mone now resides in the Partridge Green Apartments off Old Dover Road, according to court records. Her former home at 7 South Blueberry Lane was demolished a few weeks ago after pest remediation company Modern Pest determined doing so wouldn’t lead to a dispersal of rats and other pests into the surrounding neighborhood, according to city Health Inspector Bob Veno. 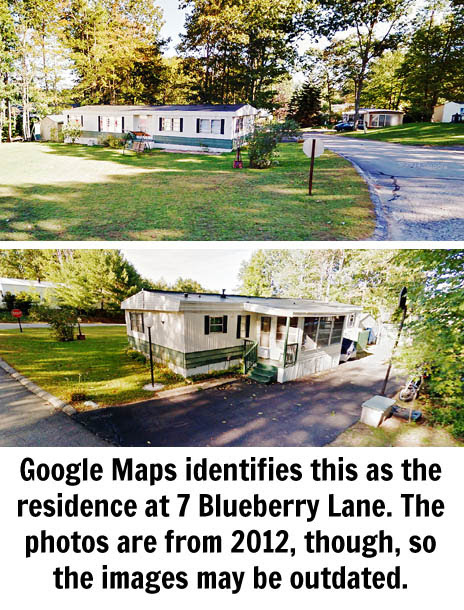 According to Veno, Modern Pest removed dozens of rats from the 7 South Blueberry Lane and the surrounding area in the weeks after Mone was ordered to vacate the property, which is a part of Briar Ridge Estates. Rochester Police Capt. 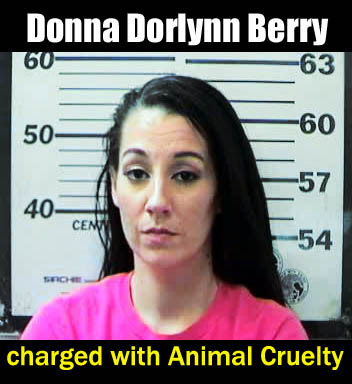 Jason Thomas said Mone only faces one animal cruelty charge because there were “obvious signs” her dog was affected by the living conditions, whereas her cat showed no such signs. The dog was removed June 23, the day of Mone’s arrest, whereas the cat wasn’t located and captured until about two weeks later, said Thomas.